The Grand Canyon is one of the greatest natural attractions on Earth. The colors of the rocks change color through the course of the day, culminating in a spectacular sunset. The Grand Canyon National Park is a UNESCO World Heritage Site and one of the Seven Natural Wonders of the World. It is also one of the most visited tourist attractions in the US, not just in the state of Arizona. There are nearly 6 million visitors to the Grand Canyon National Park each year (second only to the Great Smoky Mountains National Park in the highest amount of tourist visits), all of which are curious to see one of the most unique geological formations and landscapes in the world. It is just one of 22 national parks in the state of Arizona. The national park was established in 1919 and is currently governed by the US National Park Service. It was added to the UNESCO list in 1979 for its natural and universal value. 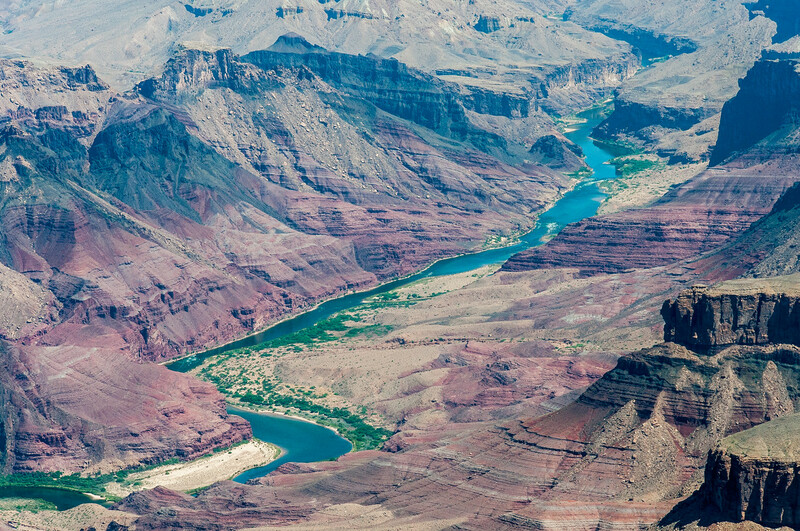 The unique geography and rock formations are some of the things that make the Grand Canyon National Park one of the most recognized American landmarks. The canyon formations, along with the extensive system of tributaries, took millions of years to evolve and form. The depth and size of the exposed layers of rocks were believed to have started forming since the Precambrian times. The Colorado River, which flows through the canyon, is instrumental in forming the incisions in between these rocks. 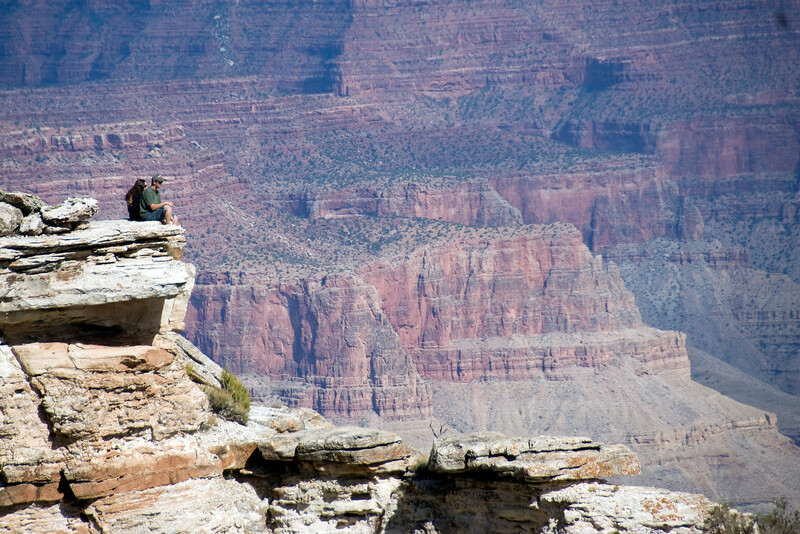 There are two public areas that are open to visitors of the Grand Canyon National Park: the North and South Rim. Aside from these areas, the majority of the canyon is extremely remote and rugged that they would be impossible to access. There are backcountry roads and pack trails available for those who want to get more up-close with the features of the canyon. A Grand Canyon Village is established within the park, which is a full-service community catering to the visitors to the park. This is where you will find information about trails, guided tours and other showcases about the park. You can also find souvenirs, food and lodging information within the village. If you are looking to explore the various activities available for tourists at the park, you must head to the South Rim. There are companies that offer private canyon flyovers via helicopter or small airplanes so you can get the best vantage point of the impressive canyon formations. 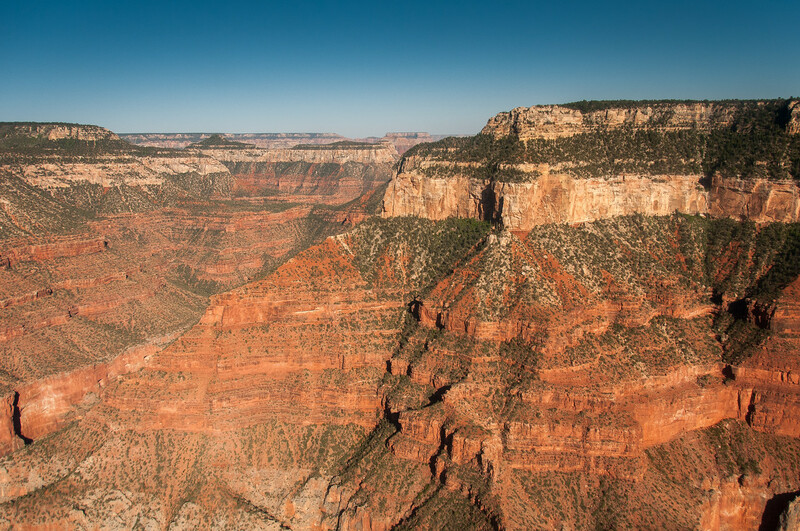 Most of these scenic flights are allowed to fly within 1,500 feet of the rim of the canyons. There are several methods of transportation available for those who want to visit the Grand Canyon, National Park. If you are flying in from other states, you can take a flight to the Grand Canyon Airport (which is around 10 miles from the park). However, there are limited flights available to this airport so you can fly elsewhere and then drive yourself to the park. There is a daily service available via numerous companies that offer shuttle services to and from the park. Make sure you do your reservation in advance as these shuttle services can quickly fill up. It is also important to check the pick-up points for these shuttles. Other transportation options to the Grand Canyon National Park include car rental, train, and taxi service. 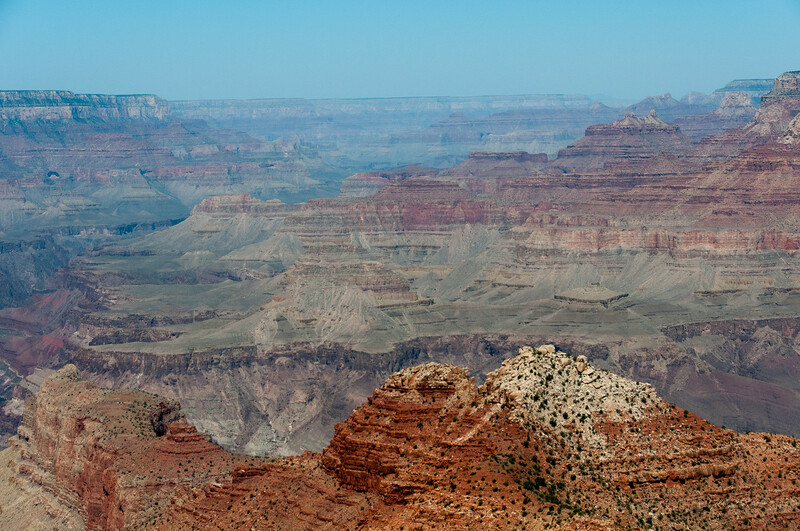 All of the above options are recommended for travel to the South Rim of the Grand Canyon. If you plan on traveling via the North Rim, there are no airport or rail services. You can only access it by hiking or road. According to researchers, the Grand Canyon was formed about 6 million years ago. However, this is only an estimation and no one has been able to successfully date exactly when the Grand Canyon started. 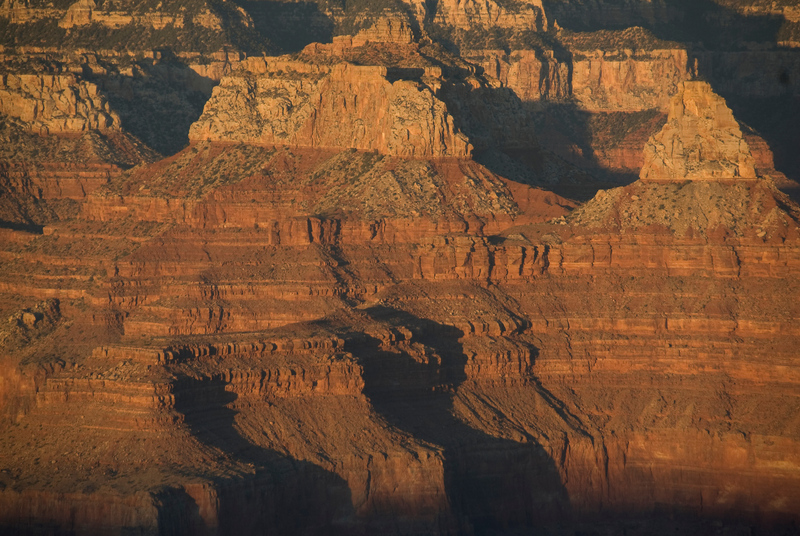 The weather condition in Grand Canyon varies depending on where you are in the canyon. The drastic changes in elevation results in significant differences in precipitation and temperature. The widest point in the canyon measures at 18 miles! The first inhabitants at the Grand Canyon and its surrounding areas were the American Indians. They have inhabited the region for thousands of years. It is the 17th national park to be established in the United States. Although dinosaur fossils have never been found in the canyon, it is a gold mine in terms of finding other types of fossils. Most of these fossils are of land mammals. There is a town called Supai Village located at the base of the canyon. It is part of the Havasupai Indian Reservation. It is the most remote community in the US. Without a doubt the best natural wonder I have ever seen. 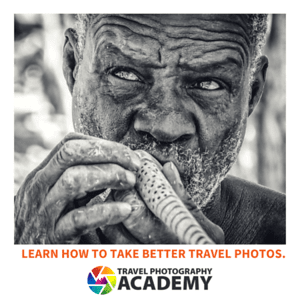 It’s one of those places that photos could not prepare me for what to expect.